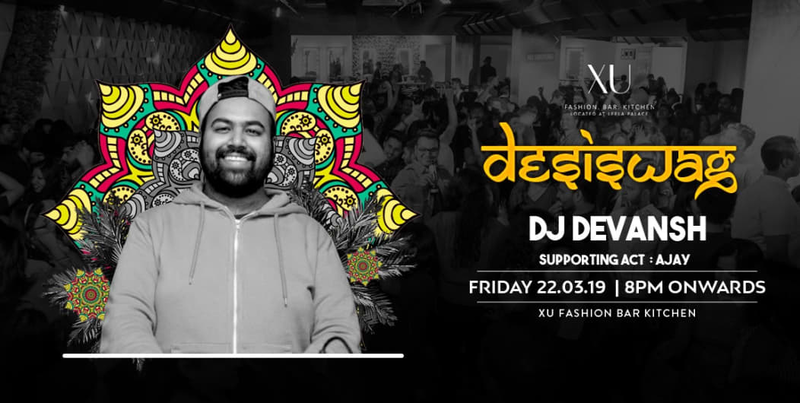 Desi Swag Friday nights are getting heavier and much better week by week at Club XU. 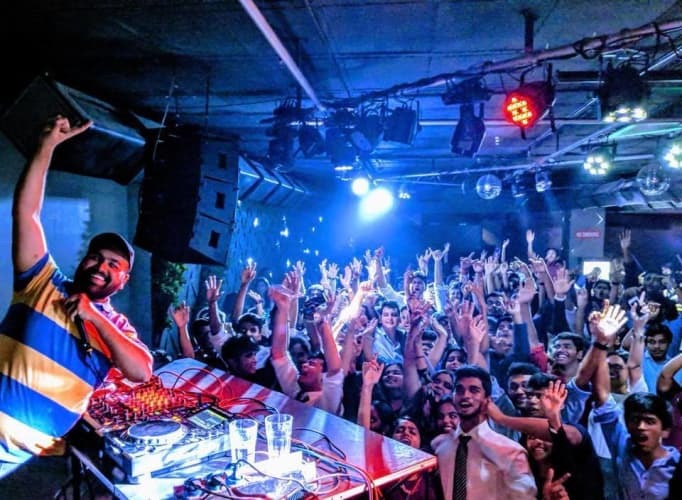 This Friday We have DJ Devansh spinning best of bollywood, punjabi and commercial tracks all night long to make you dance whole night. Let's spread a word, get along and make this Friday night fun- filled. All the ladies will get unlimited drinks till 10:30 pm. Unlimited drinks for ladies till 10:30 PM.